James C. Chao is the leading co-author of a best seller in the field of intellectual property, now in its 11th edition (2016). 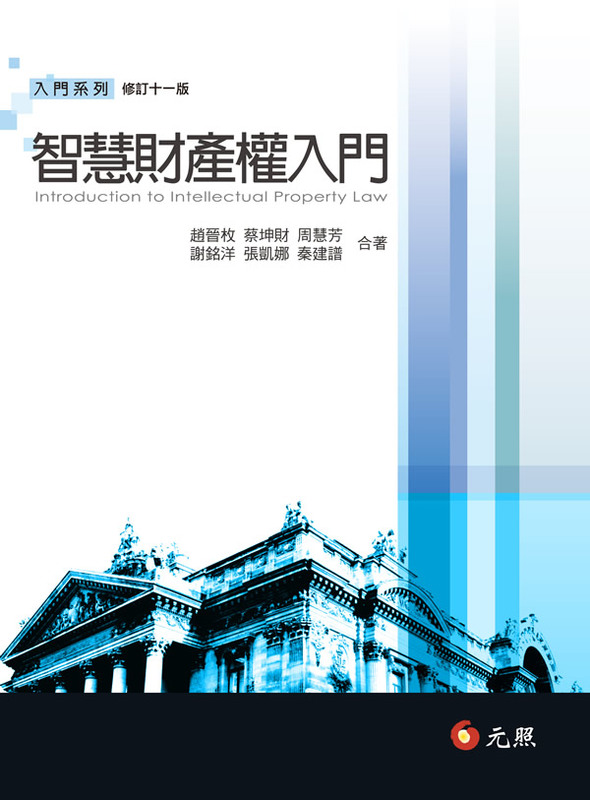 The book An Introduction to Intellectual Property has been used as a university text and practice guide. It is also sold in the People’s Republic of China.